Nowa Huta to Become World Heritage Site? Krakow authorities want part of Nowa Huta to be listed as a UNESCO World Heritage site, joining the historical centre of the Old Town and such world-famous sites as the Taj Mahal and Egypt’s pyramids. Before this can be achieved, the local government wants to spruce the area up by extending the current ban on gaudy advertising in force in the Old Town to the centre of Nowa Huta. In 2011, the provisions of Krakow’s Park Kulturowy (Cultural Park) came into force, giving business owners and residents in the Old Town six months to remove overbearing and ugly signs and other decorations. 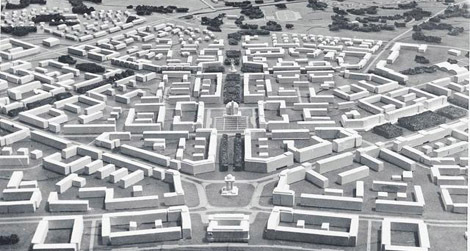 Vice-Mayor of Krakow, Elżbiety Koterby, said that Nowa Huta must first be included in the local development plan and, in order to protect the area, an extension of the Cultural Park.